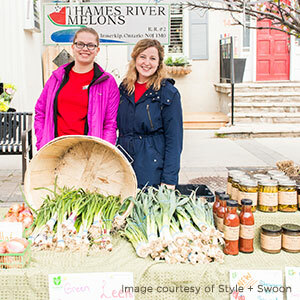 Thames River Melons is a local family farm that grows a variety of fruit & vegetables in their seasons. We began growing melons more than 25 years ago & have continued to add crops that we enjoy eating to our farms production. Open beginning of May to end of October from 8:00 am – 6:00 pm.